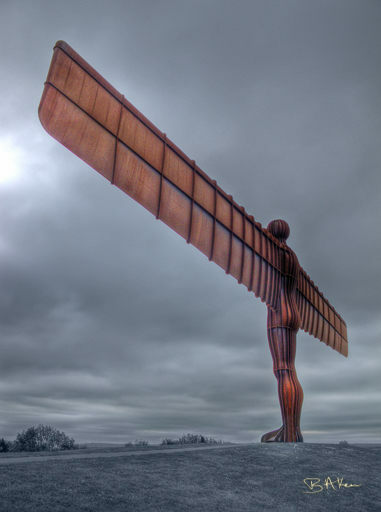 "Angel Of The North". Gateshead, Tyne & Wear. May 2016.